Become a corporate partner with Keystone Heritage Park and your company will be connected to one of El Paso’s most-visited cultural institutions. Your organization can demonstrate its commitment to conservation, education and the environment through our corporate giving programs, which include sponsorship, membership, matching gifts, annual fund donations and program underwriting. 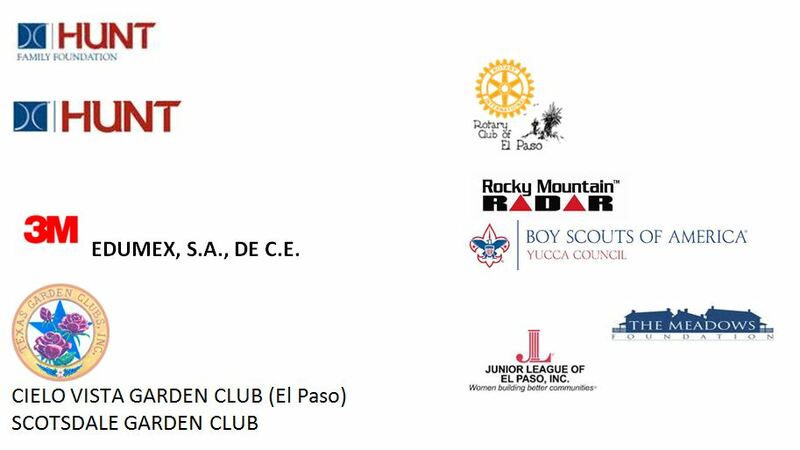 For more information about any of these corporate partnership opportunities, please contact us at 915-584-0563 or email us at khpelpaso@gmail.com. Revenue from the Corporate Membership and Sponsorship Programs is used by the Keystone Heritage Park for annual operating support, and contributions are directed where the need is greatest.Or contact us for our other sponsorship programs. Keystone Heritage Park is a nonprofit 501(c)(3) organization.